Raptivist, Songstress, Entrepreneur, Mother, Lover, Partner and Floater Mokah SoulFly is the host of Midweek Mashup. 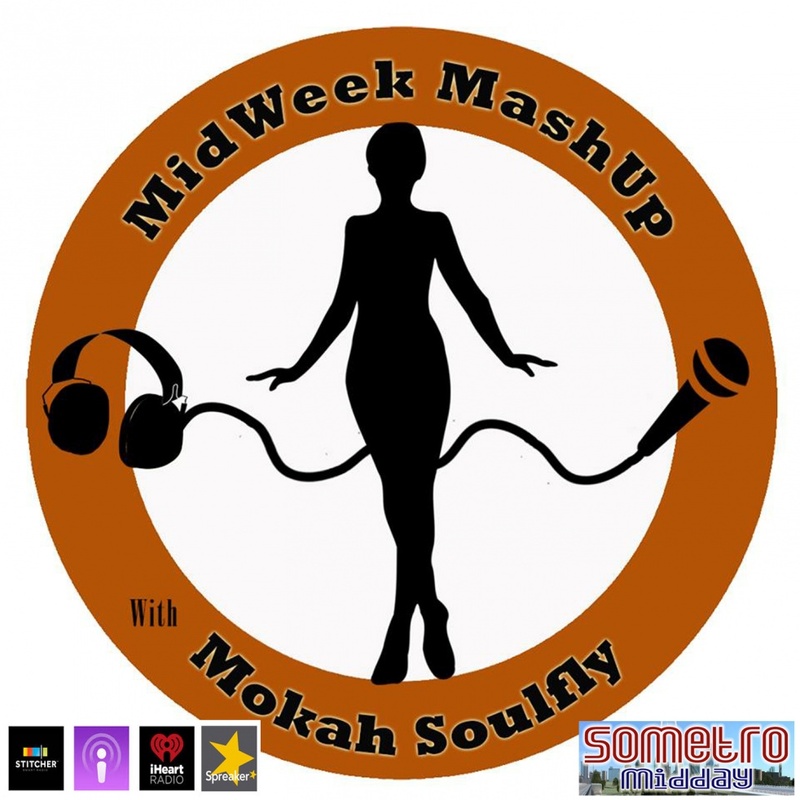 Hot topics, interviews and great content from experts like Satori from #SocialWerk make Midweek Mashup a must listen weekly. Check out previous episodes because the content is always relevant and timely.